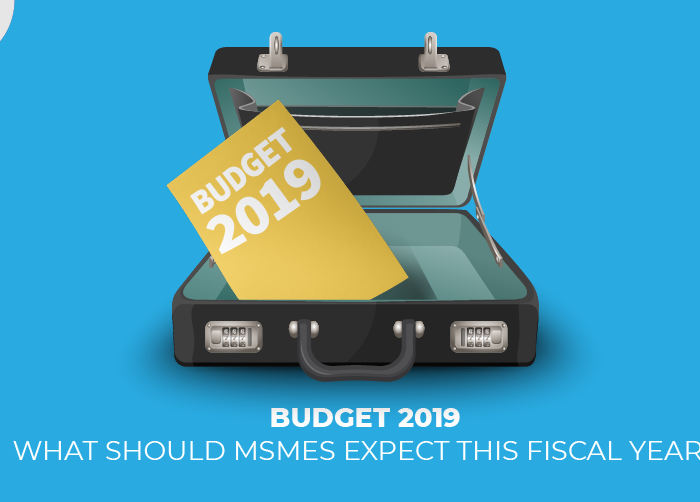 If you watched the Interim Budget 2019 speech, you probably heard mention of Government e-marketplace. A crucial strategy by the current Indian government, the Government e-marketplace or GeM has made major strides in promoting the growth and expansion of MSMEs in the country. Imagine you are a seller of office equipment like penholders, bulletin boards etc. You want to sell to the Government, so you register your products on the Government e-marketplace. Post authorization to sell, the Government then buys from you and pays you online. 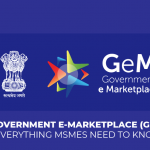 The Government e-marketplace (GeM) is an online portal for Government officials and agencies to buy and procure products and services from an end-to-end online marketplace. GeM was initially set up to help all Central & State Government officials who were looking to purchase daily use goods like AC units, heaters, writing and desk equipment and services like security, personnel and cleaning staff. Now, it facilitates all government purchases and public procurement by Government agencies for state and national expenditure. A Flipkart or Amazon, but for the Government. By the government. The online portal allows for direct purchases of goods up to INR 50,000, and public procurement takes place through bidding and reverse auction. The Government found itself having a hard time to identify and keep track of several manufacturers and producers. With the Government e-marketing portal, there is now a one-stop platform to allow an online procurement of common use Goods & Services required by various departments and organizations. GeM came into existence as a vision for a transparent and faster mode of public procurement. GeM provides tools for e-bidding, reverse auction and demand aggregation for Government users. Easier availability of products and services for Government buyers. As is every Government procedure, the GeM registration is a little lengthy for all parties takes and takes place through an OTP verified Aadhaar card identification. There are two users; the primary and secondary users. Primary users are the nodal authority figures who conduct the material management. Secondary users are the buyers and finance representatives directly involved in the transaction. Additionally, it also has separate registrations for product and service sellers respectively. The government procures around 200+ goods and services from various vendors. The DGS&D (Directorate General of Supply & Disposal) purchases products for a gross value of over Rs 10,000 crore per year for the departments and ministries. The website is hosted by the DGS&D to fix rates of common user items required by Government organisations through this portal. Apart from buying and selling, you can lease a product on the platform. Furthermore, 33 services such as transportation, HR hiring, sanitation and even security are available on lease. Also, the GeM places orders for World Bank projects for valuation over INR 40 Lakhs. Established in 2016, MSMEs reacted positively to the announcement of the GeM, months before demonetisation got implemented. Currently, Central and State governments procure goods and services worth over Rs 5 lakh crore annually via the platform. Transparency in transactions: Eliminating any human interface for vendor registration, order placement or payment processing. There are no entry barriers for suppliers who wish to do business with the Government. Due to digital verifications (SMS and email) happening at all times to buyers, sellers, their Heads of Departments (those who authorise the purchase) and the payment processors, there is 100% transparency in the transactions. Efficient: Just like any other advance e-commerce online portal, business takes place in a matter of minutes and there is no paperwork (despite it being part of the Government!). Owing to the online presence, there is an increased number of online payments taking place on the portal. For high-value procurements, a bid is generated on GeM and for this, the buyer does not need to create his/her specifications, as the rules are already set by GeM. Secure: A completely secure platform that runs multiple checks. The Government authorises and signs documents and antecedents of all the suppliers. Value for Money: The average prices on GeM are lowered by at least 15-20%, up to 56%. Demand aggregation for a lot of the goods and services results in an annual savings of up to Rs. 40,000 crore per annum for the Government. First of all, GeM has eliminated multiple levels of tedious verification and decision-making, leading to almost dramatic reductions in lead-time in Government procurement. Likewise, for independent suppliers (MSMEs), this has opened attractive new options by eliminating intermediaries and guaranteeing prompt online payment. In less than 2 years, GeM opened wider market access for MSMEs, expanding the number of potential suppliers. Several rural MSMEs have found a platform where they can sell their products to the Government. C The Government e-marketplace has helped create more jobs and secure employment for many fledgeling MSMEs. Today, GeM caters to over 138,000 sellers and 27,000 buyer organizations covering over 469,000 products and services. As a result, over 730,000 orders were placed with a total value of INR 115 Billion. Almost all Indian states have signed a MoU with GeM for using this platform for commonly used items. Piyush Goyal stressed the expansion and centralisation of GeM to central public sector enterprises too. As per Goyal’s budget speech, GeM has transformed public procurement by making it fully transparent, inclusive and efficient. Above all, GeM recorded transactions worth over Rs 17,500 crores, which resulted in an average saving of 25-28%. 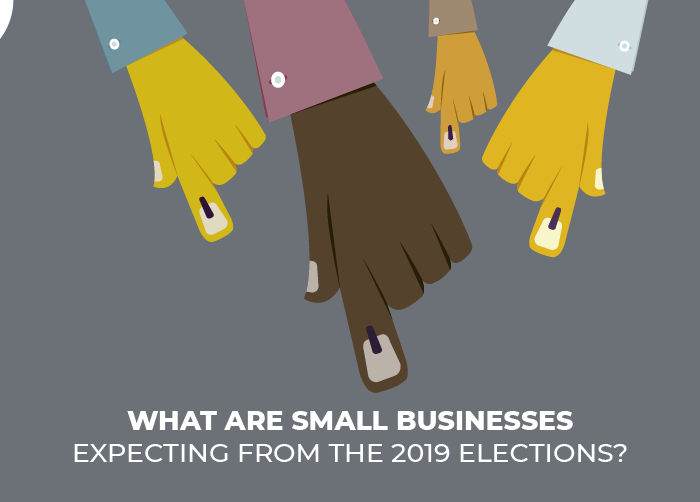 What’s in store for MSMEs? 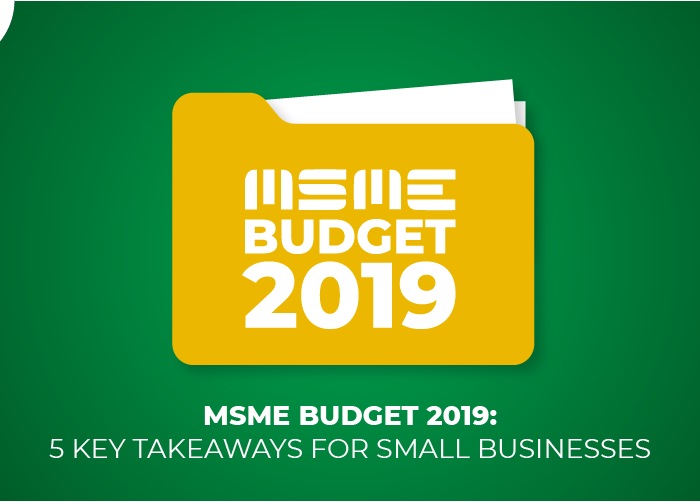 Of the total number of vendors registered on Government-e-marketplace (GeM), 26% are Micro, Small and Medium Enterprises (MSMEs) and the government hopes this number increases post the Budget implementation. The GeM platform wants to increase and onboard a large number of MSMEs as part of the MSME support and outreach programme. 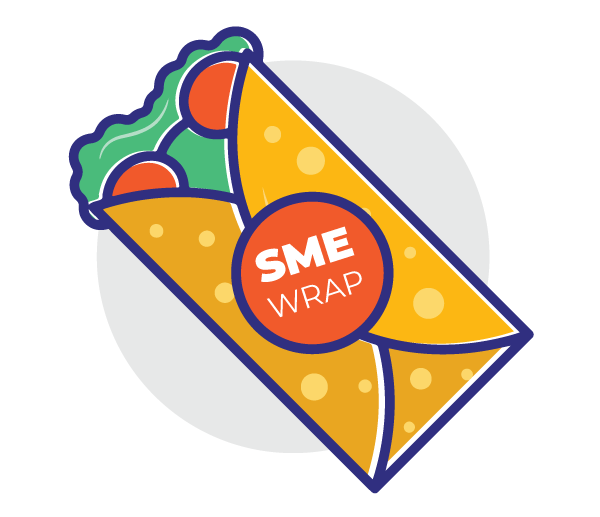 To encourage and support MSMEs to join GeM in larger numbers, the Government is seeking to ease credit availability for MSMEs, especially those just starting out. GeM is now focussing on the services sector such as transportation, inspection, webcasting and analytic services. The Government’s plan to use an online portal for procurements is a good indicator of how online shopping has gone mainstream. Luckily, they are not the only ones out there. Like GeM, Instamojo too looks to help MSMEs go online and have a better platform to do business. If you are looking to create your own online business, you are in the right place. 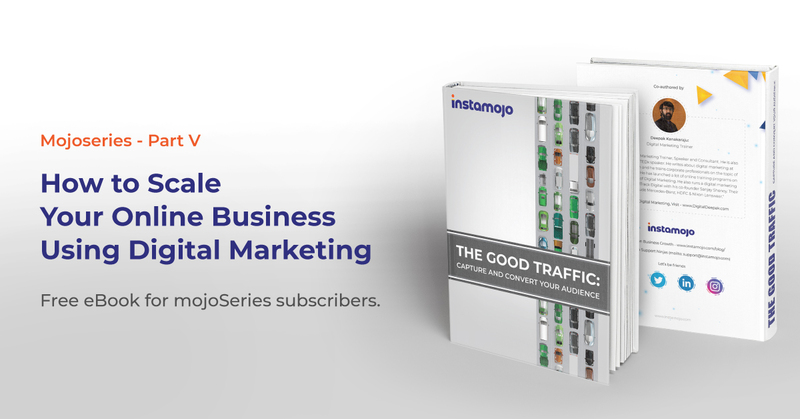 Create your online store on Instamojo today!